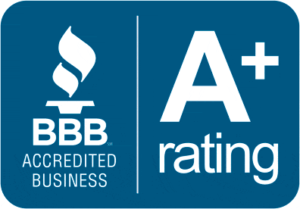 We are committed to earning & keeping your trust! 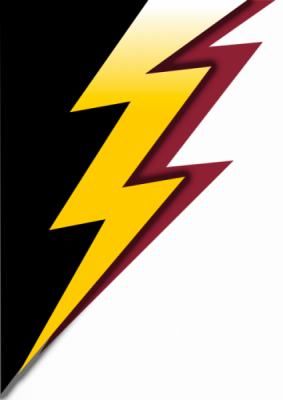 We would be honored to be your electrical contractor! We are committed to earning & keeping your trust! 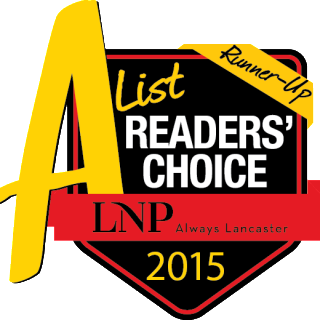 We would be honored to be your electrical contractor! 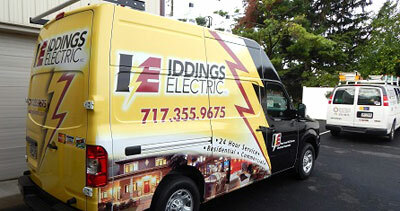 Iddings Electric offers high quality electrical services. We provide all customers with the best quality services at AFFORDABLE and UP FRONT Pricing. Our service teams pay attention to detail, getting the job done right and leaving no mess behind. Ask about our Family Protection Plan when you call. Contact us with your unique project. We are confident that if it is electrical, we can do it. 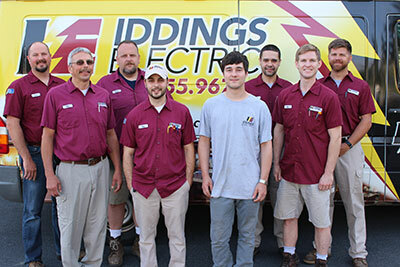 The Service Professionals at Iddings Electric know what a daunting task it can be to identify and solve even the simplest electrical challenges. 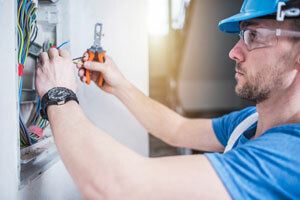 We also understand that any delay or interruption in electrical service means a loss in productivity and revenue.This is why you need a commercial electrical contractor that provides a welcoming environment in which customers and employees feel safe and productive. We will not rush through the job, because that may cause future issues or safety concerns for employees, customers or even the building itself. 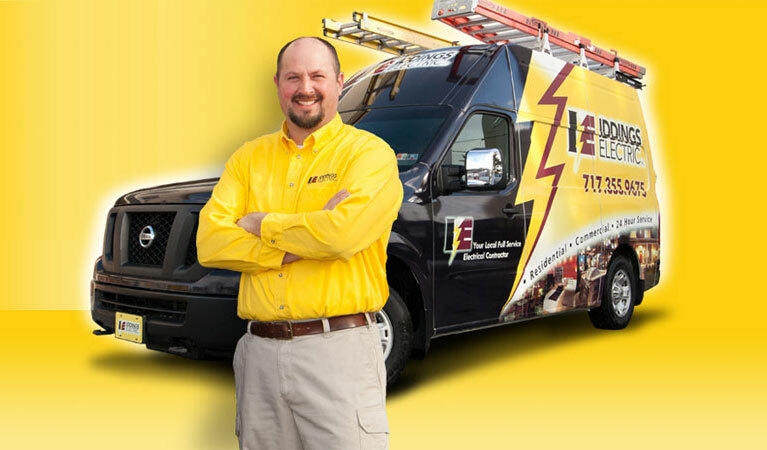 We have provided customers throughout Lancaster, Berks and Chester Counties with outstanding service for all their home and business electrical needs since 2002. 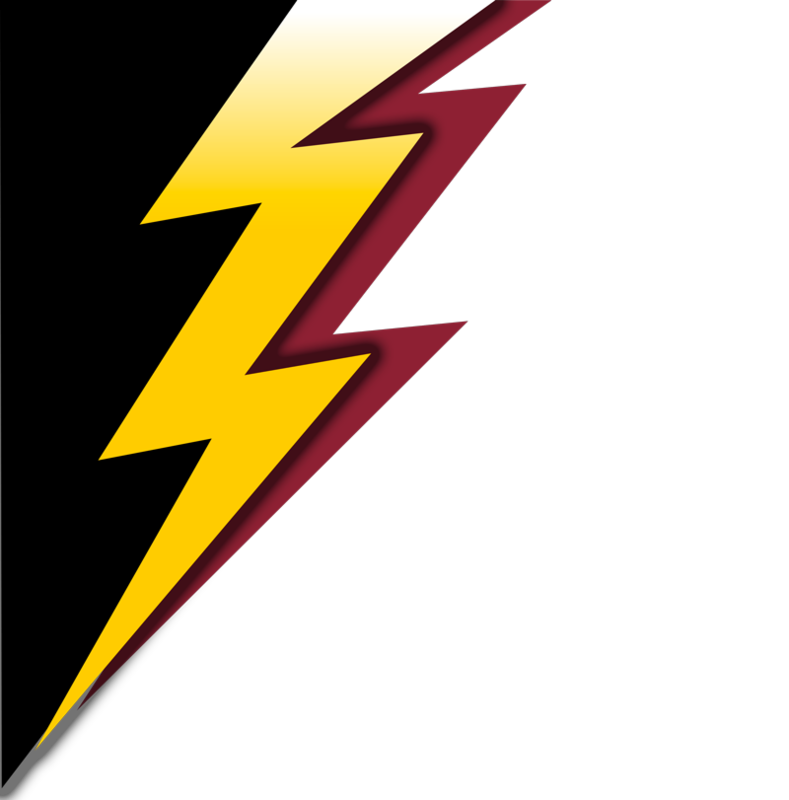 Our staff of highly qualified electricians take pride in their work and will conduct their business in a professional and courteous manner. Our goal is to create lifelong relationships with our customers.